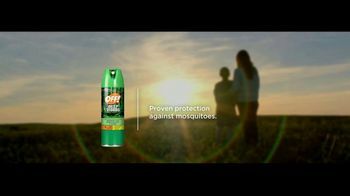 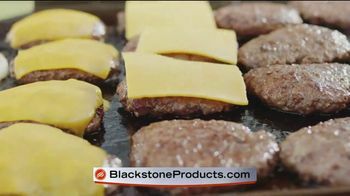 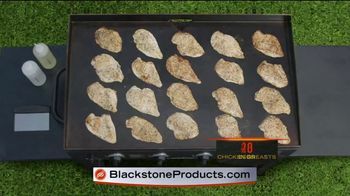 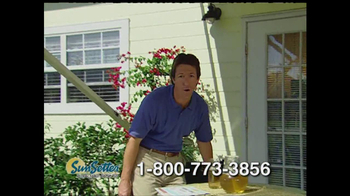 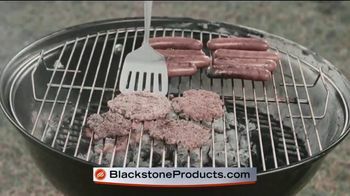 Blackstone knows the sizzling of the grill is the sound you crave because it means you're getting the outdoor cooking flavor you can't get anywhere else. 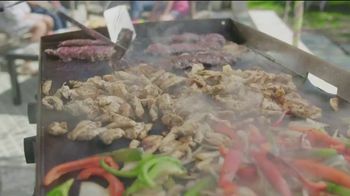 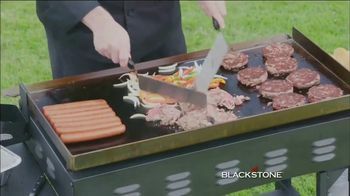 The company says its grill is 36 inches of solid steel with four zones of heat control, so it can cook everything you can on a tradition grill plus a thousand other things. 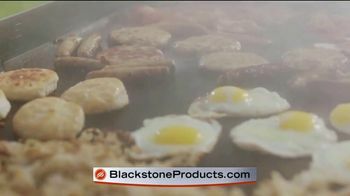 Grillers prepare fish, burgers, eggs, bacon, seafood, pancakes and steak with no flare-ups or food falling through the cracks. 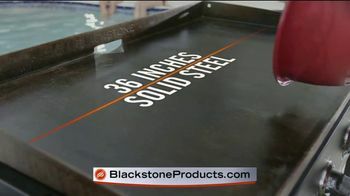 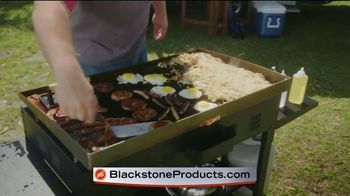 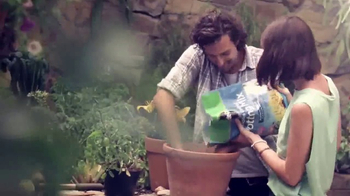 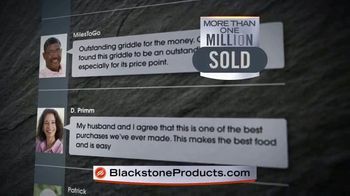 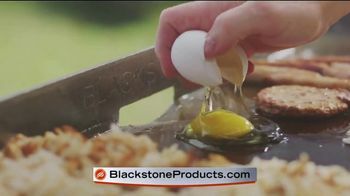 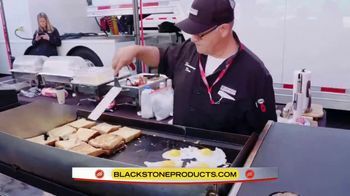 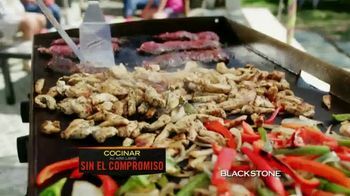 Blackstone believes its grill will make you the master of the tailgate, campsite and backyard.